KLS8080I/IPS is designed with opto-isolated technology. We specify 8-30V for power supply which must be isolated from main battery pack B+/B-. You may use an isolated DCDC converter or a separate 12V battery for power supply. Extended fault detection and protection. Customers can read the error code in PC software or Android Tablet also. Copy signal of one of sensors. 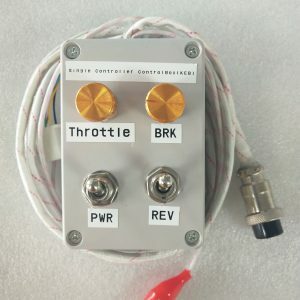 12V brake switch input used different port from motor temperature sensor. 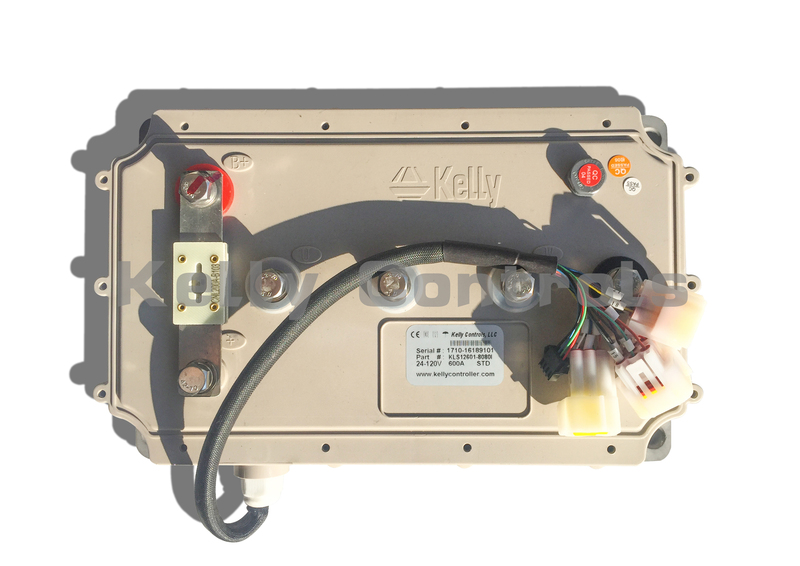 You can use both brake switch and motor temperature sensor functions at the same time on the latest version. Pin 25 is 12V brake switch input port. Pin1 is motor temperature sensor input port. 3 hall position sensor inputs. Open collector, pull up provided. Sin/Cosin Speed sensors inputs. Brake analog regen mode. This regen mode doesn’t need brake switch to support any more. Only available from software version 0106 or advanced version. KLS-8080I/IPS can support Broadcast type CAN bus function. It is 250Kbps. By default, KLS-8080I/IPS controller includes CAN bus function. Can support three speed function on the latest version. 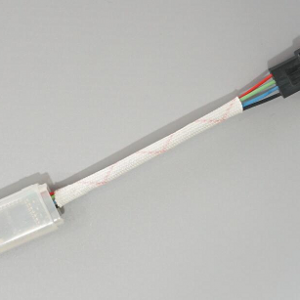 Synchronous rectification, ultra-low drop, fast SVPWM and FOC to achieve very high efficiency. Controller can do auto_Identification angle for different Sine/Cosine Speed sensors. Can adjust the zero-crossing point and signal amplitude to match different Sine/Cosine speed sensors. Controller supply voltage range: PWR, 8V to 30V for pin7 and pin6 which must be isolated from main battery pack B+/B-.